CarGurus has 73,767 nationwide Civic listings starting at $995. It seems people driving the newer 2005 Honda Civic are having minor issues with their automobiles that other drivers simply take for granted with their older vehicles. Otherwise fuel economy, low emissions, low maintenance, basic comfort and storage space are all standard with the Civic. The 2005 keyless entry models have no trunk release, and road noise was also mentioned as a slight annoyance. Let's hope that Honda is reading the same reviews as us. 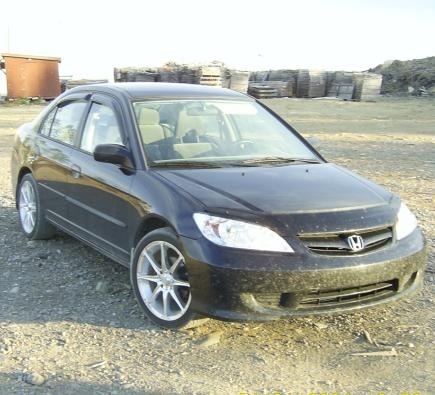 What's your take on the 2005 Honda Civic? Users ranked 2005 Honda Civic against other cars which they drove/owned. Each ranking was based on 9 categories. Here is the summary of top rankings. Have you driven a 2005 Honda Civic? 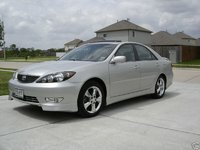 Does the Honda Civic 2005 sedan bring the same coilovers suspension as the Honda Civic 2005 coupes? I have a quote for $2000 (in DC) to replace rusted brake lines. What do you think they are including in what they think needs fixing because this sounds really high to me.